The Vietnam Football Federation (VFF) has been nominated in two categories at the Asian Football Confederation (AFC) Annual Awards 2016. The VFF is one of three finalists for the AFC Member Association of the Year’s developing category, with the All India Football Federation and the Football Association of Malaysia also up for the award. The other categories of this award are Inspiring and Aspiring. The award is given to a member association in recognition of its professional administration and governance as well as its contributions to the development and promotion of the game at all levels within the country. The AFC said recognising the diversity of member association’s in terms of facilities and resources and looking to ensure that more member associations will receive recognition for their efforts in developing football. The VFF was nominated for the AFC President Recognition Awards for Grassroots Football which is also divided into inspiring, developing and aspiring categories. 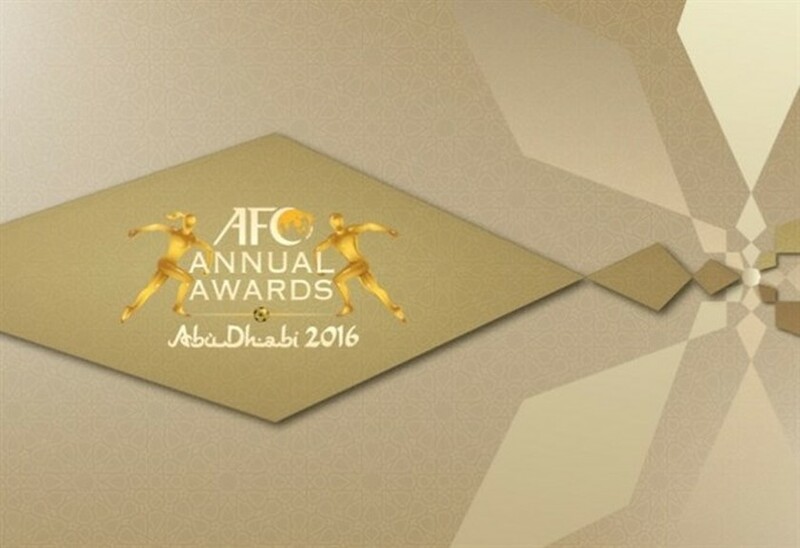 The AFC said the award recognises member associations for their efforts to promote grassroots football. The criteria include assessing associations’ grassroots partnerships with various external organisations, as well as their technical programmes. Another measure of success is grassroots development in exchange programmes, such as those with schools, regional and/or local football associations, communities and clubs. 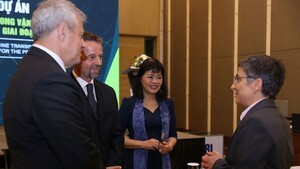 Vietnam has made remarkable achievements in 2016. The men’s U16 team entered the knockout round of the Asian championship for the first time. The women’s U19 squad booked a berth in the final of the Asian tournament. The men’s U19 advanced to the semi-finals of the Asian competition and qualified for the U20 World Cup. The futsal team made history to go make it to the World Cup’s quarter-finals.